Aspirin is an anti-inflammatory drug that is one of the most commonly used medications to treat fever, inflammation and pain. 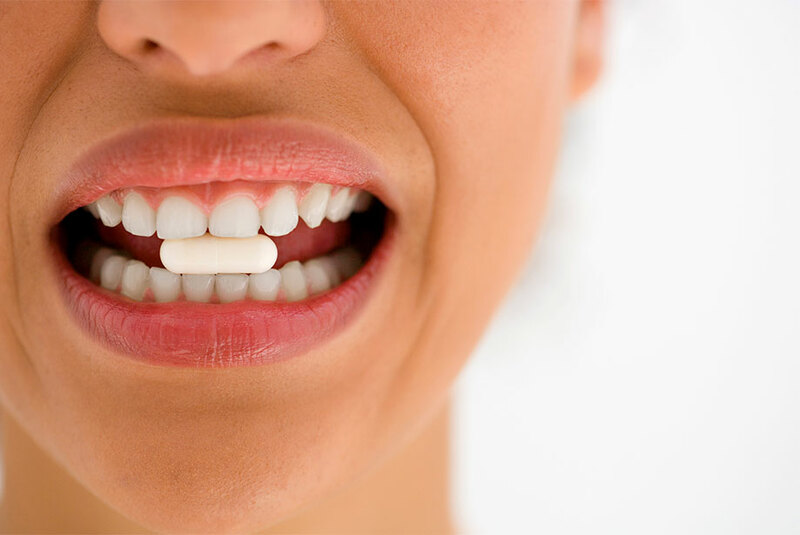 Taking a daily dose of aspirin has been credited with reducing the risk of blood clots, heart attacks and strokes. People over the age of 50, who have an increased risk of heart attack or stroke, benefit most from a daily low-dose aspirin. Additionally, aspirin is thought to reduce the risk of cancer including breast, colorectal and prostate cancers. While aspirin is recommended to help prevent cancers, it not the primary treatment. Little is known about the role of aspirin in preventing cancer, and unfortunately, some people have symptoms resembling allergic reactions, or have gastrointestinal bleeding while taking the “wonder drug”. New research suggests the pain relief mediation may also help to prevent cancer by interacting with blood cells to inhibit tumor growth. Aspirin can disrupt the normal clotting process that can prevent tumors from expanding. By targeting an enzyme, COX-1, the number of circulating platelets and their activity level can be reduced. An enhanced Aspirin-PC/PL2200 drug complex combining aspirin and a phosphatidycholine, a fat molecule, had even stronger effects against cancer than aspirin alone. Recently, it was revealed that a liquid aspirin can cross the blood-brain barrier. This was a giant hurdle for cancer drugs targeting brain tumors. Future work will include testing the aspirin-lipid complex for patients at high colorectal cancer risk and possibly other cancers. A healthy lifestyle will greatly reduce the risk of developing cancer but taking a low-dose aspirin a day may be an effective chemopreventive agent. Enzo Life Sciences is your resource for a wide variety of products for your Cancer research needs. We offer a comprehensive portfolio of products from antibodies, proteins, and detection kits to libraries and much more. Our easy to use, non-radioactive COX activity kit, enables scientists to evaluate COX I and II inhibitors in a convenient 96-well plate with results in less than 2 hours. We also offer a COX-2 (human) ELISA kit that is a highly sensitive, reliable and fast colorimetric assay to aid your inflammation research.